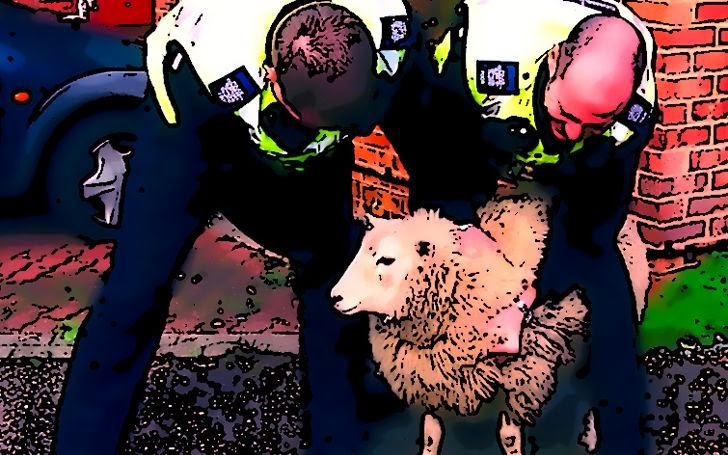 Thomas Jiřikovský, an alleged Owner of one of the most popular Darknet website ‘Sheep Marketplace,’ has been arrested after laundering around $40 Million, making it one of the biggest exit scams in Darknet history. After the arrest of Silk Road owner 'Ross Ulbricht' in 2013 -- Sheep Marketplace became the next famous anonymous underground marketplace among Black Market customers for selling illicit products, especially drugs. But only after few weeks, Sheep Marketplace was suddenly disappeared and was taken offline by its owner, who had been suspected of stealing $40 million worth of Bitcoins at the time when Bitcoin market value was at the peak. Shortly after this Bitcoin Scam, a Darknet commentator ‘Gwern Branwen’ doxed the owner, and the suspect was identified -- Thomas Jiřikovský as the owner of the black market website. Unfortunately, Jiřikovský forgot to hide his identity and residential address from the Internet, which was exposed by his Facebook page. However, immediately after his identity exposure, Jiřikovský denied his involvement in the Darknet Sheep Marketplace. While Investigating for stolen money from online market, Czech police noticed a suspicious young programmer who attempted to buy a luxury home worth 8.7 Million Czech Koruna ($345,000 USD) in Lusatia, a region in the Czech Republic, under his grandfather’s name. Additional investigation revealed that in January last year, a new bank account of 26-years old Eva Bartošová received a huge payment of almost 900,000 Crowns from a foreign Bitcoin Money Exchange company. However, the young woman was unable to justify the source of the money. According to Czech media, ‘Eva Bartošová’ is ‘Thomas Jiřikovský’ wife, who helped him to transfer the stolen money to her freshly created bank account. Czech’s Economic Police wing investigated into Jiřikovský's money and found that the house had been purchased entirely using Bitcoin. Two weeks back, another largest Deep Web drugs marketplace ‘Evolution’ disappeared suddenly with rumors circulating that its owners may have scammed its massive user base and stole $12 Million in Bitcoin.